An Aparthotel is a combination of apartment and hotel and in Windsor there currently are no specific aparthotels. 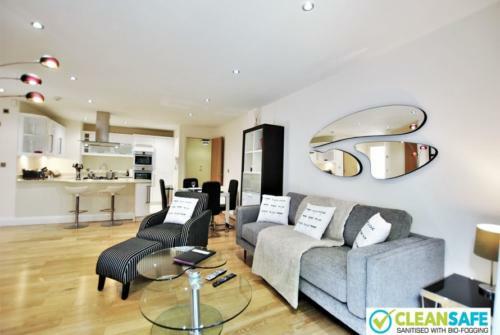 There are plenty of hotels in Windsor and plenty of residential Apartments in Windsor available for short term stays. Weekly lets of properties until recently have been very rare; the emergence of apartments available for a two week stay in Windsor for example means that visitors to Windsor can have all of the comforts of home with a location similar to that of a hotel yet with a better price tag generally. 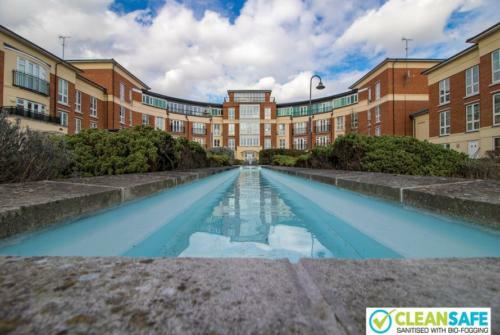 If you are search for Windsor Aparthotels or for Aparthotels Windsor then we suggest you try looking up the apartments available from Accommodation Windsor Ltd – we have apartments available to be booked by the week for an all-in price – and all in Windsor Berkshire UK. An ApartHotel suggests that you an have all of the convenience of a hotel (a bar, concierge, laundry service and restaurants etc) but taking a self catering apartment in the centre of Windsor means you are never very far away from all of the above facilities. And if you need tourist information or just a recommendation on where to eat in Windsor or the best place to park or go shopping then our team at Accommodation Windsor can help. 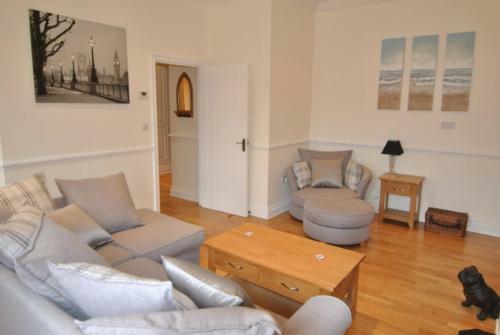 Short term lets in Windsor are an easy way to stay in Windsor – whether for business or pleasure a home from home short stay apartment will typically include a fully fitted and equipped kitchen with all cooking facilities. Laundry machines for you to do your laundry, flat screen TV with extra channels and unlimited wireless internet for keeping in touch or working away from home. 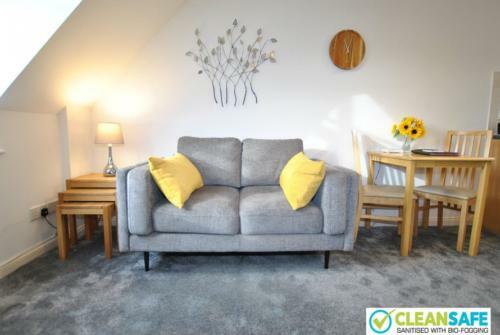 There is a lot more space in an apartment in comparison to a hotel and you will find yourself more relaxed with the comforts of home whilst away! Make sure you book an apartment with Accommodation Windsor today!